Taking a liking to an offbeat piece of fashion is much like finally giving that one person you never ever saw yourself dating a chance. It's either you've known them since you were both awkward, socially inept 14-year-olds or they were just a complete outlier to the characteristics of your "type". Essentially, they've always been in your orbit, but never quite fit the description of your ideal partner... until one day at a mutual friend's birthday something just clicks and the rest becomes history. I would like to confirm that this can also happen with certain items of clothing and shoes. READ MORE: Are ugly shoes the blue cheese of fashion? Growing up I wore a lot of corduroy because I mean, what child didn't? So as a teen to early 20-something I paid no attention to it at all - mostly because it hadn't really made a notable return yet. However, early last year at a Levi's store in Cape Town I instantly fell in love with a pair of navy corduroy dungarees and ever since I bought them, I've been looking to expand my corduroy selection. So I have a feeling the same will happen to you when you stumble upon a few of this season's new shoe trends, which seem to be more offbeat than ever. Thick rubber soles meets ankle boot cousin of wellies? It's what every engineer's dreams are made of. More importantly, you can't deny how practical they'll be, come muddy or dusty music festival time. Not Crocs, but that crocodile finish. This one is hardly strange as a lot of statement handbags come in mock croc, but it's not your usual go-to faux exotic skin. But that might change this autumn. 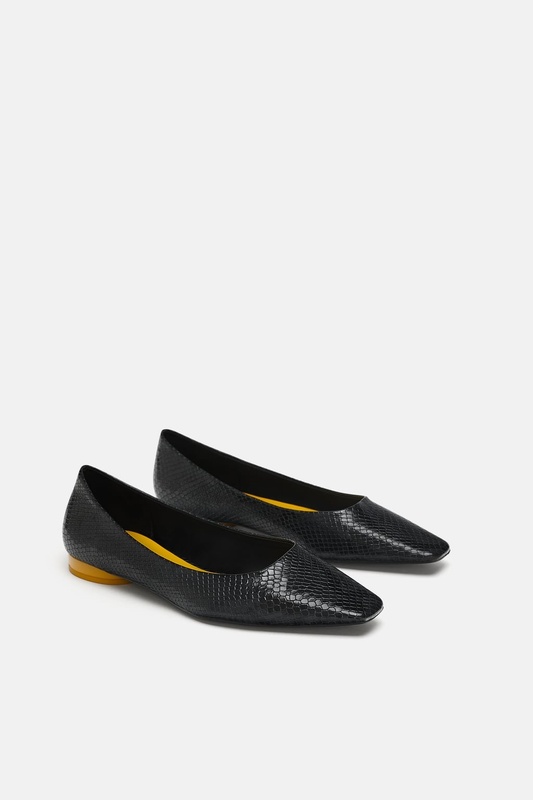 Well, more like flat to very low heeled shoes inspired by the wardrobes of chic grandmas. What the hell did I even put on my feet before these? 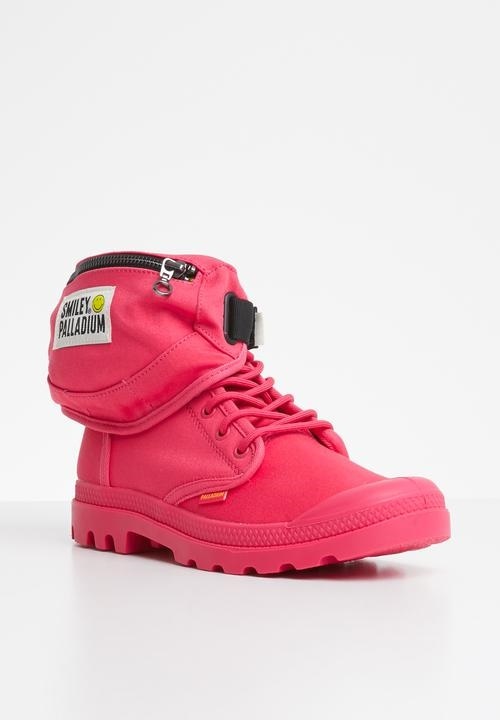 You would think these would be quite an abomination in the world of fashion, especially if they are white. But look at how well Kelela wears these eyesores. The doctor on the 1s and 2s, the surgeon on the mic ?? 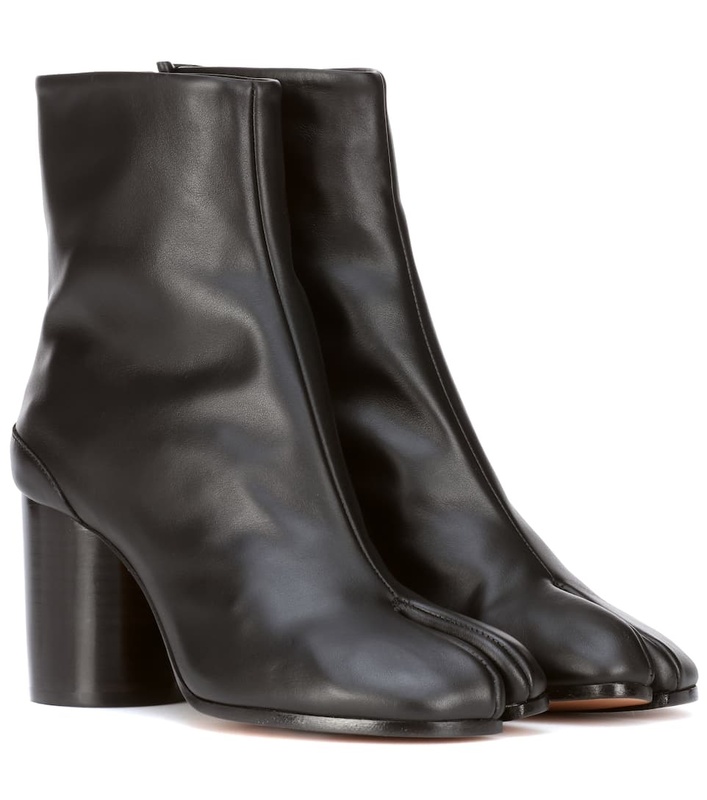 These Maison Margiela calfskin Tabi leather boots will set you back some R14K if you're really committed to this trend.